Wear an enchanting piece of history, the Duleek Cross was erected in the ninth century during the time of St. Patrick and a monastery established by its disciple, Saint Cianan. 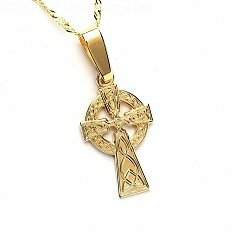 This stunning piece, the Duleek Cross contains elements from so many Celtic art themes such as knots, spirals, and mazes. 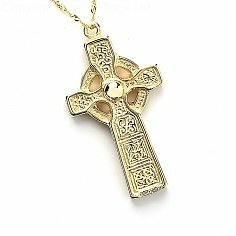 The intricate engravings on this bold Celtic cross glints the light eye-catching and the slightly different texture of the circle is just enough to set it apart from the cross adding to its overall beauty. 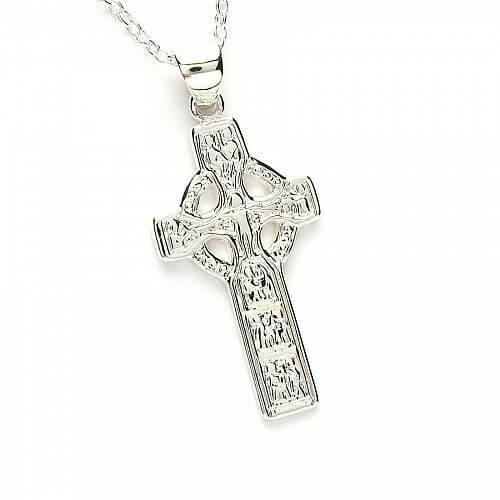 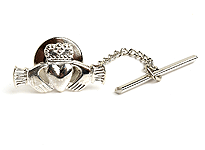 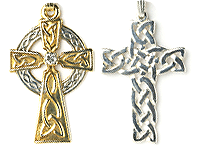 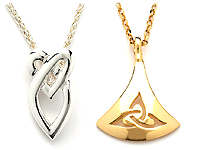 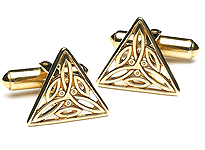 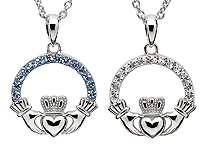 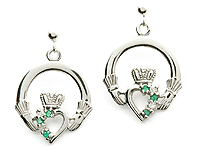 This Duleek Cross comes in your choice of sterling silver, or 10k gold.